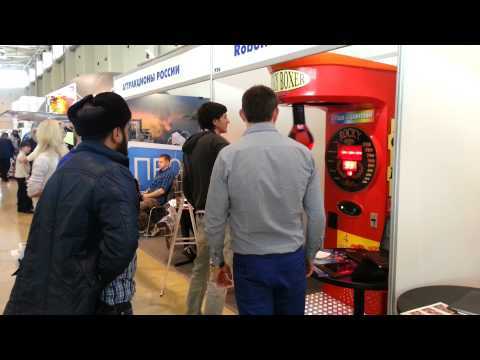 Rocky Boxer boxing machines for 79'900 rubles. We are currently looking for a regional active sales manager. For more detail see. Rocky Boxer boxing machine 4 games! New capabilities of the boxing machine! Purchasers of Rocky Boxer boxing machines also get a 20% discount on spare parts and accessories.